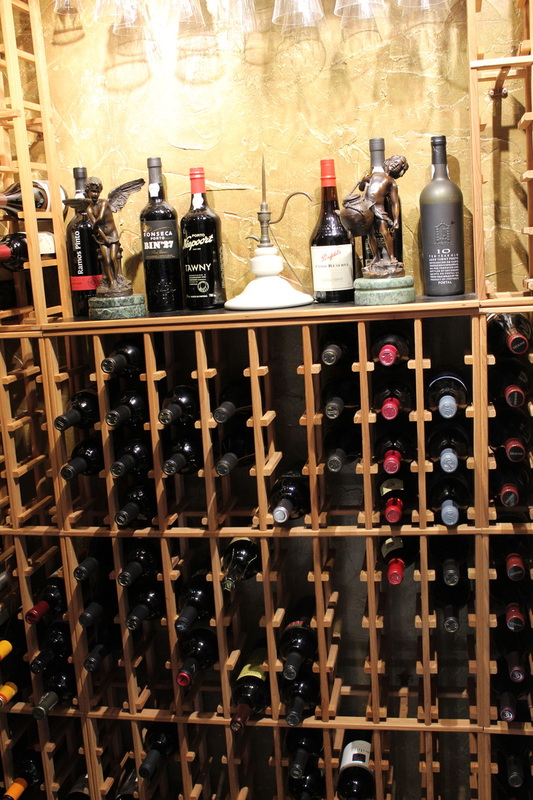 We finished building our first wine cellar in 2007. It is located in a closet under a stairway and can hold 600 to 1000 bottles. 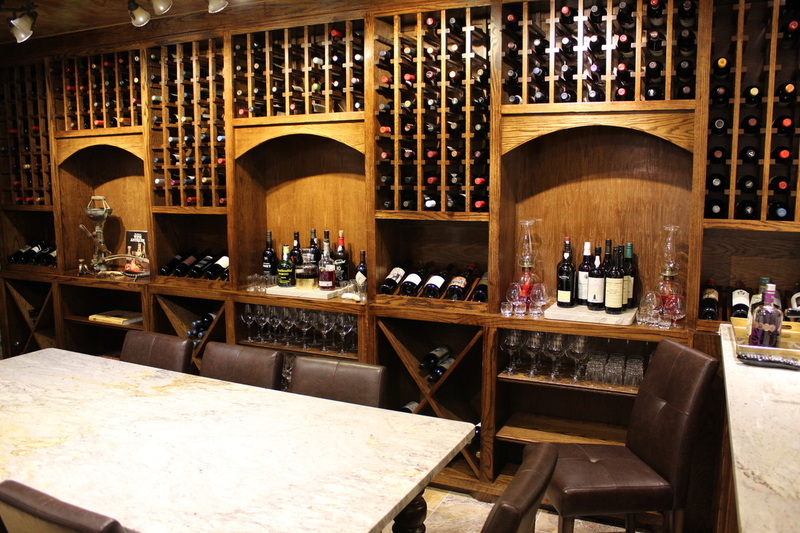 Our second wine cellar was completed in 2015 and was a much loftier project than the first. 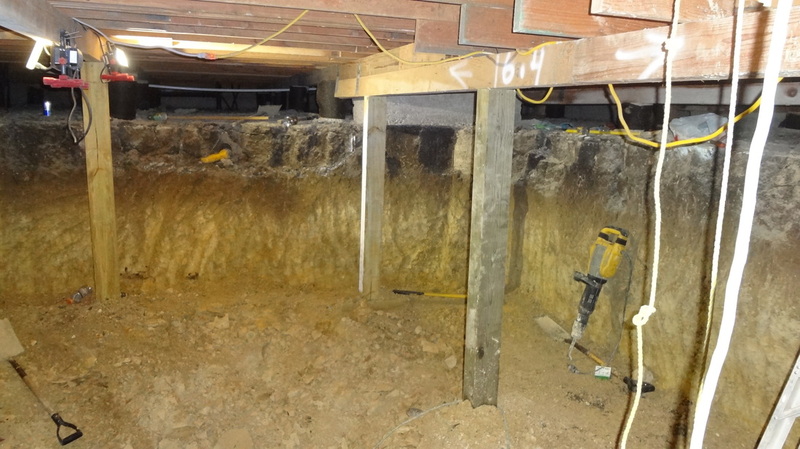 The long and arduous process of digging and building our second wine cellar.